Speakers are Chris Wren James & Sharron McClelland. Focus is on Inner Healing & Identity. For more details and to book, please use the link below. For more information use the link above. Radical love changes everything, so this one day with Peter will be worth it all for you and for friends also. Speakers: Paul Martini, Ritchie Seltzer, Alun Leppitt. 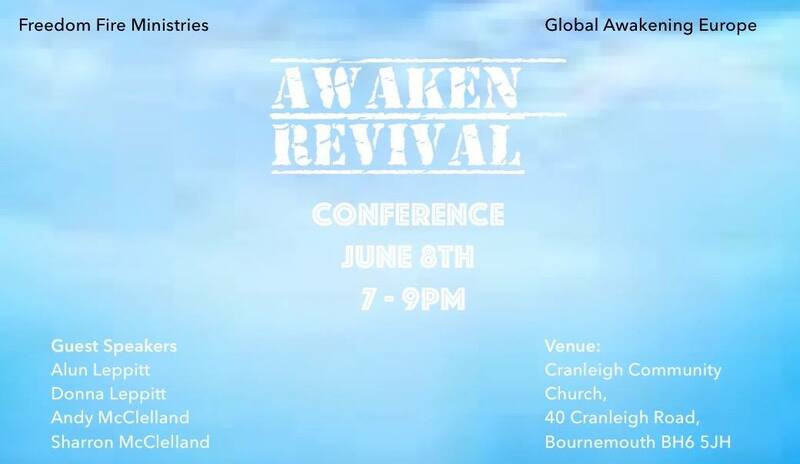 Stirring revival - series of meetings. Next meeting will be on July 8th... come one and all! Andy & Sharron invite you to Ashley Baptist Church. This training is suitable for those already involved, or hoping to be involved with prayer ministry. The training will be relevant both for ministering in church situations and praying with friends or people within the community. 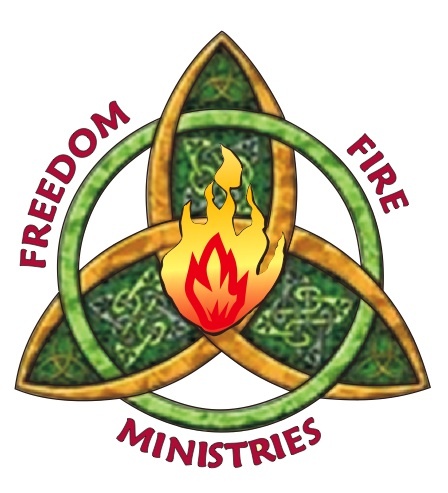 Andy and Sharron McClelland of Freedom Fire Ministries will be leading the sessions. 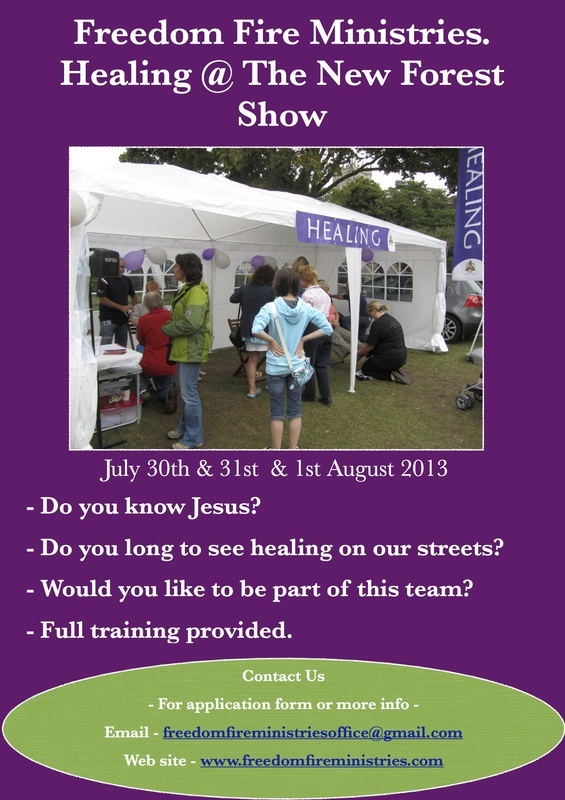 They have a proven track record with prophetic healing ministry and have among other things led healing teams at the New Forest Show. Please contact Ashley Baptist Church for more information or to register. Invite your friends along to encounter God. Two Nights with Hope Reeder from the USA. Doors open at 6:45, starting at 7pm each night. Hope releases destiny and hope in a room. A Prophetic Psalmist with a heart to release the Presence of God and call us into a deeper walk with the Father, with signs and wonders following. Come expecting and come with a open heart. An offering will be lifted both nights. An offering will be taken during the Conference. Break the Chains will be a weekend packed with revelational speakers. Kristina Collins has a powerful testimony of being radically saved at a crisis pregnancy center and God redeeming her from a childhood of abuse. Peter & Mariette Stott, apostolic leaders who have a passion to contend for revival in the land. Andy & Sharron McClelland are leaders of The Greenhouse Fellowship and have a desire to see a generation equipped for the Kingdom. 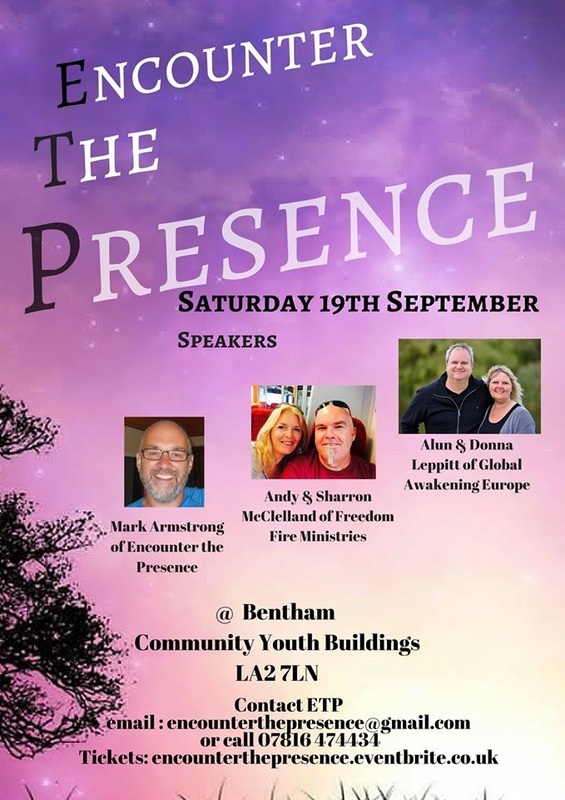 Phil & Heather Read are senior leaders of the Lighthouse Family Church who are seeking to build the Kingdom to it’s fullness in power and unity. 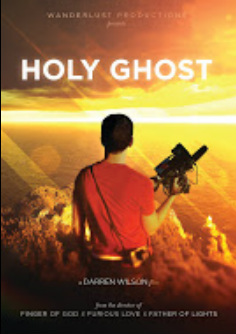 Showing of the DVD "HOLY GHOST"
Friday 9th May 7 pm. Martin Flack, professional life coach and coach trainer, leads Bethel Coaching at Bethel Church in Redding, California and has taught at the Bethel School of Ministry (BSSM) for six years. An adept teacher and preacher, he brings depth of experience in team building and creating an environment of honor and empowerment. The majority of his clients are pastors, ministry leaders and their teams. Martin is known for combining pastoral care and inner healing with his coaching techniques. His focus upon self-worth and confidence is born from life experience and gives him particular grace with the broken. Martin has 30 years experience in full time ministry as a pastor on staff, preaching, counseling, and leading worship. He lives in Redding, California with his wife, Mollie. 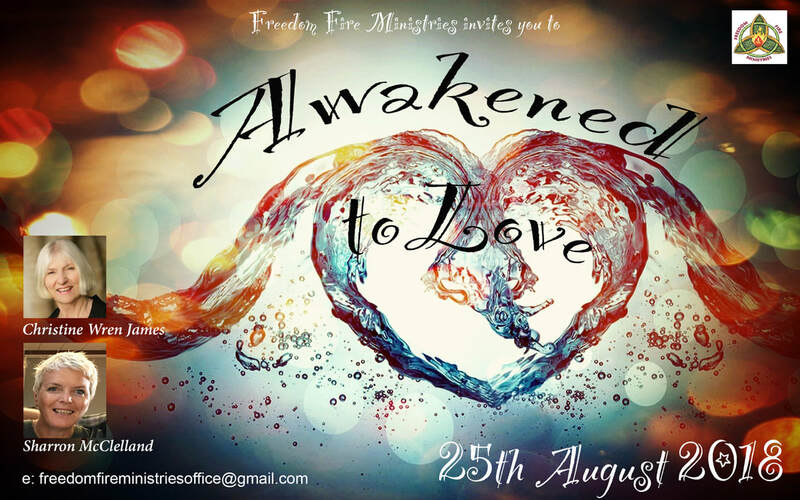 Together with Global Awakening UK we will be hosting a two day conference with Julie Meyer. Julie is an International Worship Leader & Conference speaker, who is based in Kansas City at The International House of Prayer. TICKETS - Now will be sold on the door to each session. £10 per session per person. Are you Prophetic? Are you a dreamer? Are you a Worshiper? This conference is for you. This is a season of the realization of dreams fulfilled. 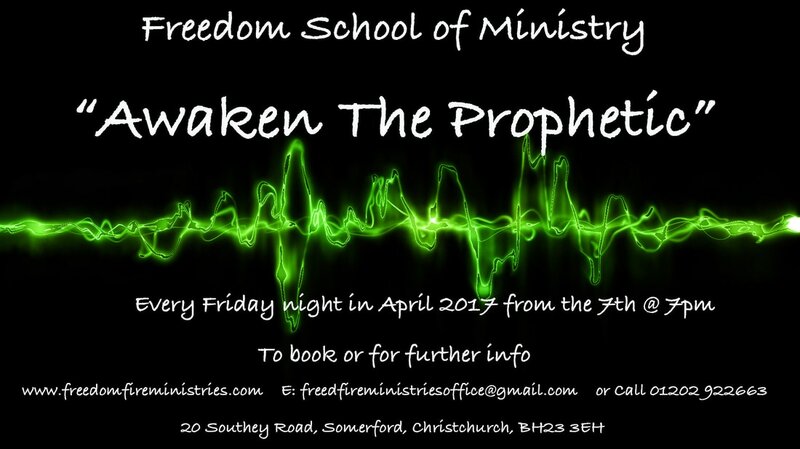 A weekend of passionate prophetic worship, with prophetic decree and teaching on the promises of God and the dreams He has placed in our hearts. God is calling us to stand up and consciously see dreams fulfilled in this season. It is the time to call them forth from the unseen realm into the realm of reality. International worship leader, songwriter and speaker from the International House Of Prayer. 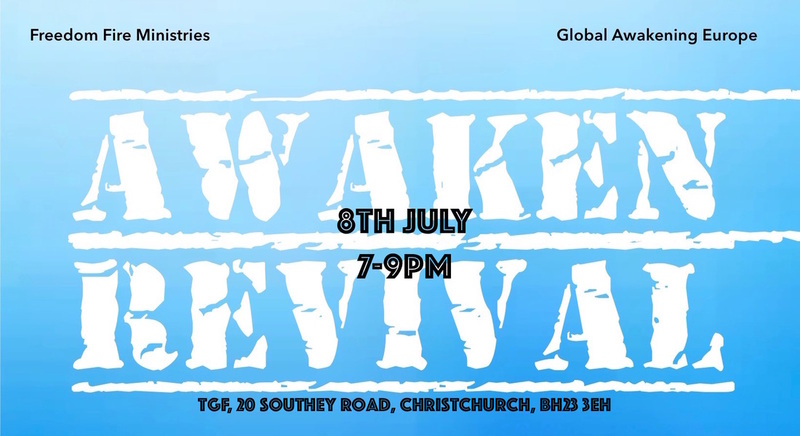 Pastor of Bridge Christian Fellowship, Southampton, UK Director of the Apostolic Network Of Global Awakening, songwriter and worship leader. Senior Leader of The Greenhouse Fellowship, Christchurch and Co-Founder of Freedom Fire Ministries. 25th & 26th October at Cranleigh Community Church. Venue Address: 40 Cranleigh Road,Bournemouth, Dorset BH6 5JH. Click this link to book your tickets. The audio recordings of the five sessions of this excellent conference are now available - individually or as a set - via web download or preloaded as MP3 files on a USB memory stick. USB stick of MP3 files: £10, all sessions. Please pay the appropriate sum via the Donate section on the Support Us page. Then email us which sessions you would like and whether web download or USB stick. For USB stick we will post to you. For web download we will email a link or links and a password. William & Charmian Calvert from Northern Ireland minister in teaching God’s passionate father and mother heart of love. Many have been transformed through their ministry. We invite you to begin a journey of the revelation of the Father’s love for you. This is an incredible ministry of inner healing, of past wounds, that often stop us moving forward in God and knowing the true heart of God as Father. Limited Places - SO please book early. 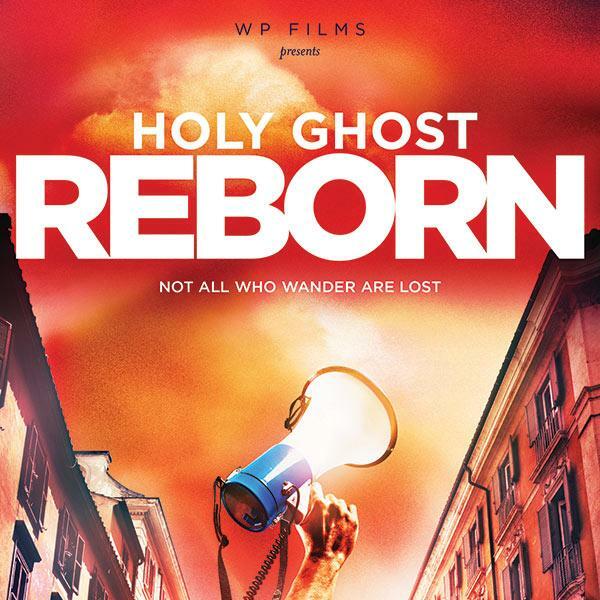 Cheques made payable to : " The Greenhouse Fellowship"
A night together with Carl Anderson from Born to Blaze Ministries (USA) will be joining with us for a night of releasing Fire on people. This night Born to Blaze and Freedom Fire Ministries come together to release Fire & Passion for the next season. Calling forth a youth generation that will far exceed the Jesus Movement of the 60's/70's. We need to awaken, and become the world changers we were born to be. So come along and be with us all that evening. 3. Undaunted proclamation of the Gospel through Spirit-led teaching that draws people into a more intimate relationship with God where they can hear from the Lord and obey Him. Several Acoustic Performers will be with us on the night. Great opportunity to add a little bit of life into Saxon Square on a Friday night. Caffe Nero will be open as normal, and all food and drinks will be able to be purchased as normal. Once again we will be leading a team into the New Forest Show and releasing God's presence once again to Heal and set people free. The applications forms are ready to send out, once we receive a request from you. Info to follow on Christchurch Regatta weekend. We are excited to show you video/slide presentation of the stories released at the New Forest Show and The Christchurch Reggatta. Also, so many stories to be shared. We will also be sharing our plans for 2013. Come along and be blessed and encouraged. This is amazing! Lives are being changed here in our community, and the testimony of Jesus is being released. Bring a friend along and see what happens.